Which Countries Does Coinhouse Support? Does Coinhouse Support Its Customers? How Long Does Transaction Take? Coinhouse is one of the most popular cryptocurrency exchanges in Europe. This quick guide show you its main features, mode of work and benefits compared with another bitcoin trading platforms. 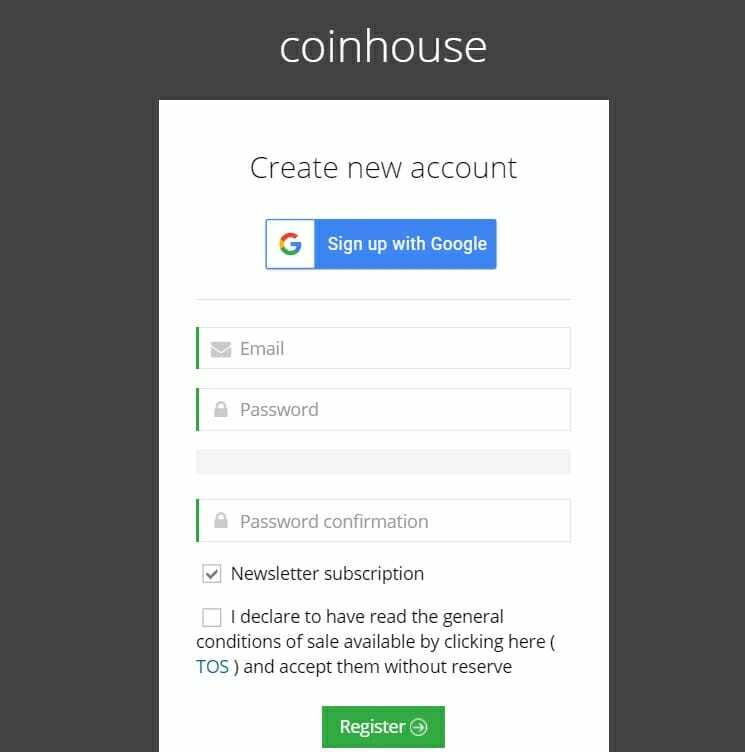 Create a free account at Coinhouse and verify your email. Log into your account and undergo verification process by providing scanned ID and a selfie of you holding the document. After your identity has been confirmed, go to the “Buy Bitcoins” page and fill out purchase form. Provide your credit card details and click “Buy” to finalize the process. Check your wallet’s balance to confirm the amount you have purchased earlier. Does Coinhouse Support My Country? If you are looking for a way to trade with bitcoins within the European Union borders, then Coinhouse might be the right choice for you. This platform offers many advantages over its competitors but so does it have disadvantages as well. Stay tuned as we go over the site’s ability to help you get bitcoins, investigating trade factors such as fees, security, the reputation of the company, available payment methods and other details. We also provide comparative analysis with other popular bitcoin exchanges as to benchmark the platform more accurately. This will help you choose the best platform that suits your needs. Established in 2014, the cryptocurrency exchange business offers bitcoin services for European traders through its online platform. The company aims to become the top European BTC broker through its site, where fiat-to-crypto trade is supported. 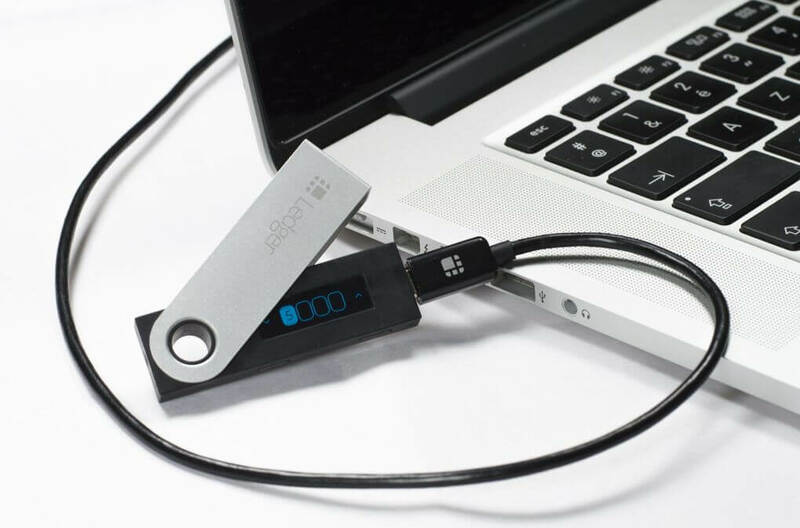 Coinhouse partnered up with Ledger Nano S to provide cold storage capacity for its clients, making the wallet easily connected with the account at the exchange. The central office is located in Paris, France where you can find large number of company’s departments, customer support included. The exchange is yet to develop mobile platforms since iOS and Android apps are not available at this moment. So far, there has to be any news regarding the phone applications, meaning that apps will not be available for some time. Coinhouse accepts only credit or debit cards and Neosurf purchases from its customers. These methods become available once full verification is completed and both are almost instantaneous in terms of transaction speed. It is important to note that EUR transactions are supported only, with other currencies such as GBP and USD need to be swapped for European money, incurring additional exchange costs. With its target audience European traders, most of the supported countries come from the European Union. Even other regions within European continent are not supported as only traders that live in EU can use services. Apart from EU, investors living in the United Kingdom, Australia, South Africa and some in Asia. In short, the mostly European region is supported. In this platform, there are two real limitations that you should be aware of. 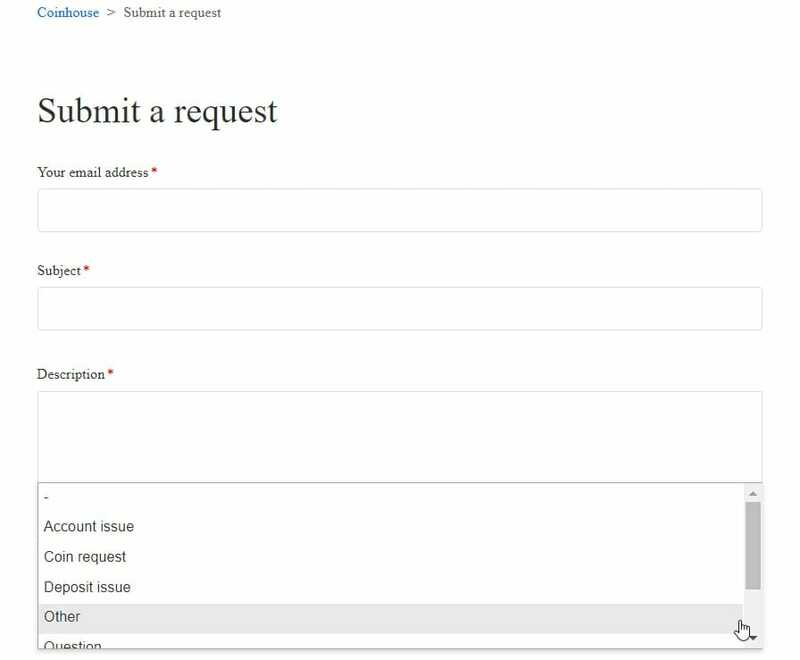 The first one is when you register an account and verify only your email. With the mail put aside, you cannot even reach trade center unless you go through the full verification process, due to the strict KYC (Know Your Customer) and AML (Anti-money Laundering) policies. The second level starts once you have verified your account with scanned ID and proof of address. You have a daily limit of €2.000 and €10.000 monthly and these numbers are the greatest purchase values that you will get at Coinhouse. These limits signify the importance of liquidity rate, as it seems that company lacks it. 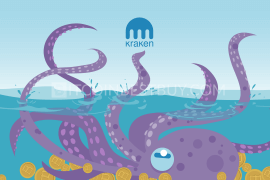 Another aspect of its business points to low liquidity rate, which is the fact that Coinhouse gets most of its supply through Kraken platform. 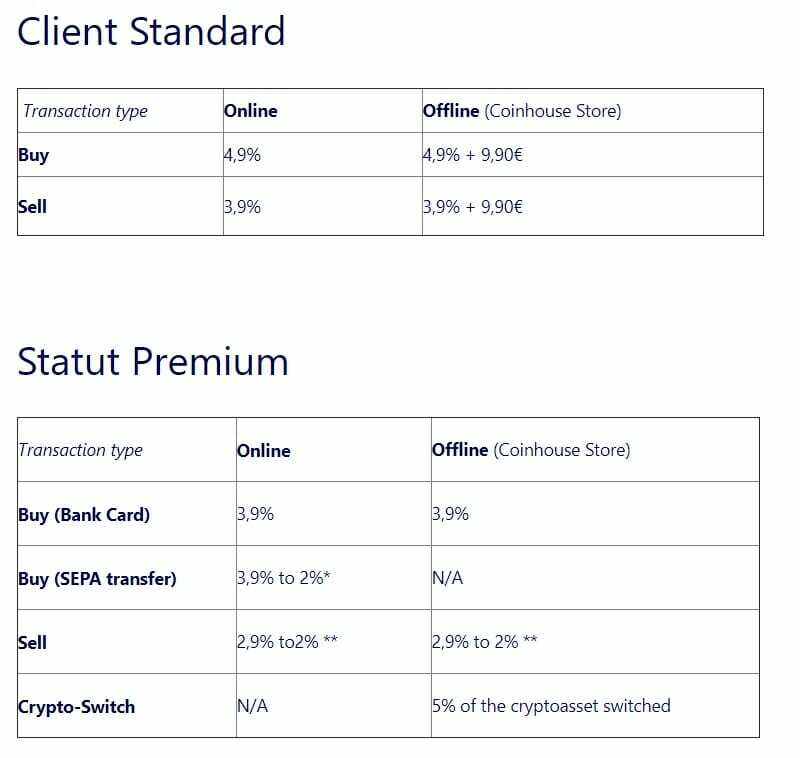 The cost structure at Coinhouse can now be considered as a main weakness of the exchange, due to the high fees charged for BTC purchases. 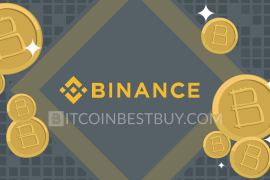 The fee program used to be organized according to the volume achieved at the exchange, meaning that if you purchase more, you get smaller costs as time passes. Now, however, a new cost structure has been developed by the company, one that corresponds to the market needs and competition. Just to provide a flashback, before the new system was implemented, you would pay 10% fee for purchases up to €500 and 6% for purchases over €10.000. 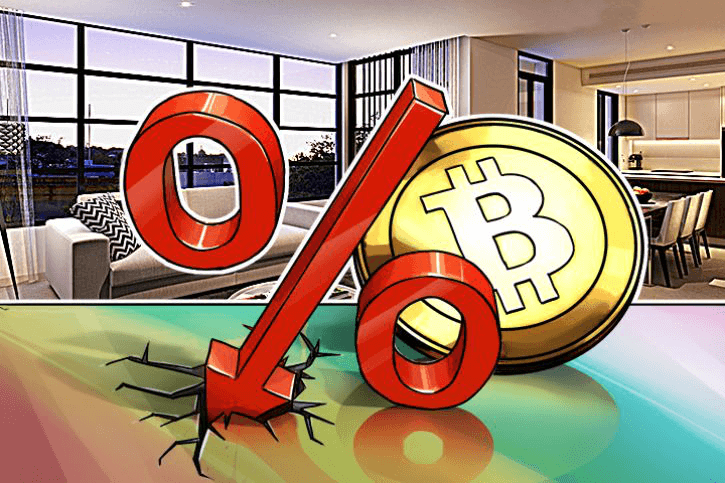 Now, however, you have a flat rate of 4.9% + €9.9 for purchases and 3.9% + €9.9 for sale of bitcoins. You can check out the fee structure on the screenshot below. Since its beginnings, the company aimed to create a stable environment for European traders to work in. The bitcoin transactions are smooth and no major issue occurred so far. There have not been large hacking incidents, pointing out adequate security system, employed by the company. Transfers themselves, as they are conducted directly without deposits of funds or wallet services, keep the exchange one step ahead from its competition. Once you pay with your credit card, coins are deposited to the wallet address that you have provided earlier. What makes this platform even more interesting, is its affiliation with Ledger Nano S, meaning that you can purchase the HD wallet and store securely your coins there. It does not get safer than that really. 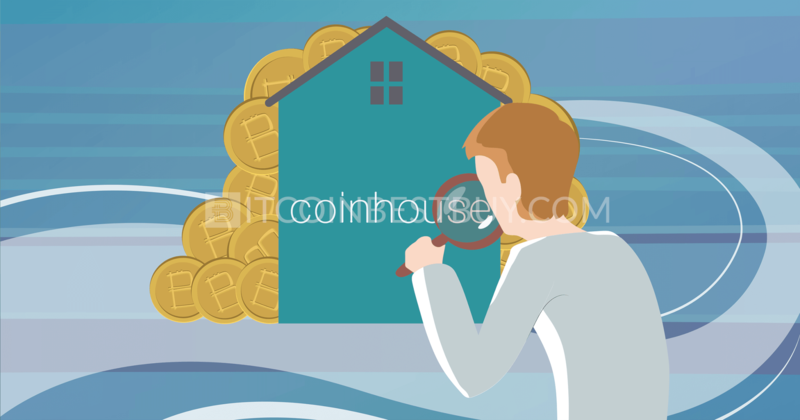 Coinhouse has regular FAQ section and ticket system by which customers can be informed about the platform and contact support representatives should they encounter issues. 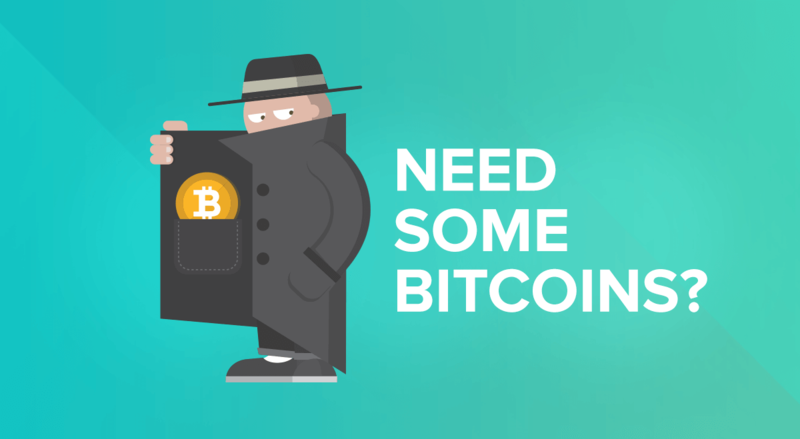 The Q&A page does have an extensive source of information, even regarding wallet and bitcoin industries, which makes it a good shortcut if you encounter a problem or just need a general advice about trading. There is also another support function that Coinhouse implements for its customers, which is its community. Within the site, you can join in numerous discussions regarding the exchange, all powered by the company. Live chat is still not available at this point, though Coinhouse is known for good response time to tickets and community posts. To start off, go to the registration page and create a free account at Coinhouse. Make sure you put email that can be verified as well. We do wish to warn you that if your country is not supported by trade, you will not be able to even create an account at Coinhouse. 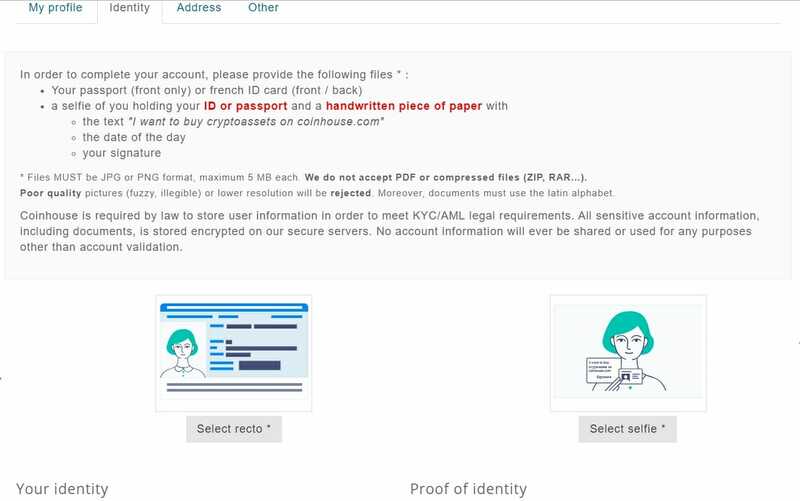 Once you have successfully logged in, you have to verify your account with scanned ID, proof of address and selfie of you holding these documents. The process might take up to a week to be concluded, especially if there is a large number of applications. In next step, go to your dashboard and click “Buy Bitcoins” icon. You will be redirected to the purchase form, where you point the amount of coins you wish to get and credit card details. You click “Buy” at the bottom of the page, ending the process. To get a better picture of the platform, it is always good to benchmark findings from analysis with other, similar copampanies. In the case of Coinhouse, we use Paxful and Coinbase, as both offer bitcoin marketplace but are fundamentally different. We provide info about how these exchanges work and what are their strengths and weaknesses when compared to Coinhouse directly. Although offering a marketplace for bitcoins, Paxful differs greatly from Coinhouse on how it organizes its platform. It is a peer-to-peer (P2P) market where traders buy and sell coins from each other, rather than from company as is the case with Coinhouse. Thus, the price of BTC varies across different buy and sell ads. As for the purchase methods and fiat currencies available, Paxful beats Coinhouse in both departments. 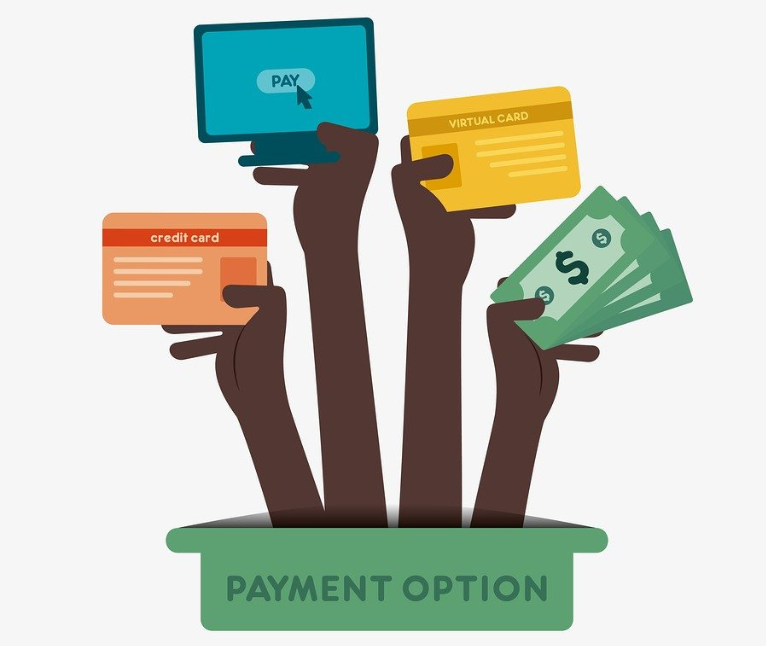 With Paxful, you have over 300 different payment options available and almost all fiat currencies at your disposal. Fees are also lower at Paxful since sellers pay 1% fee on all transactions while buyers do not have any additional costs when getting coins. The only thing that Coinhouse does better than Paxful (and an important one) is security since Paxful is quite risky to work with. You do not need to verify your identity at the P2P site, leaving quite good chance for you to be scammed. Coinbase is very similar to Coinhouse in many aspects. 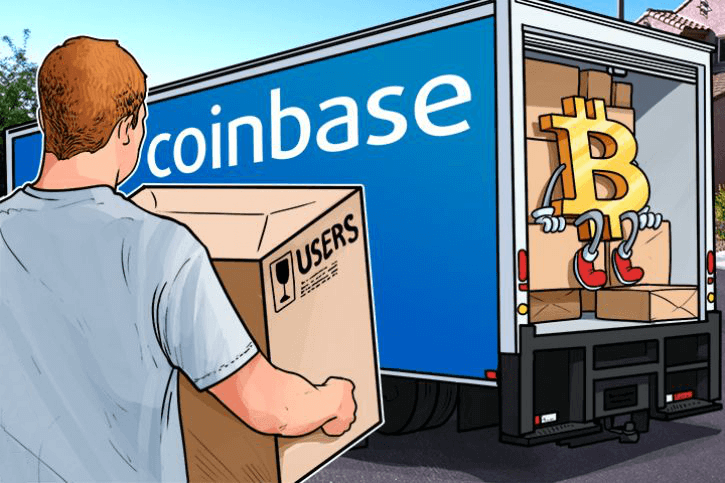 The crypto platforms offer its services in almost same regions as Coinhouse does, numbering up to 32 countries that currently can use Coinbase’s services. Credit cards are also available at Coinbase and come with a fee of 3.99%, which is slightly lower than what standard users pay at Coinhouse. What Coinbase has and Coinhouse does not, is the ability to purchase cryptos with the help of bank transfers. 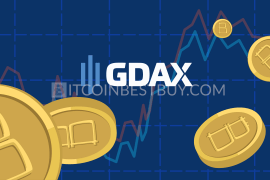 Additionally, GDAX is a side project of Coinbase, adding to already high liquidity rate, which is something Coinhouse lacks at this moment. Coinhouse does not offer wallet services and you do not need to deposit funds and coins into the platform prior to the trade. 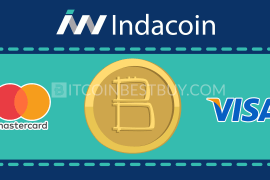 You purchase coins, which are then directly sent to your address outside of the website. There is also an option to use Ledger Nano S, providing you with a high degree of security, which makes Coinhouse quite a safe place to purchase bitcoins from. The platform has operated since 2014 without any major issues recorded so far. The company has a real office in Paris and very responsive support team to help traders get their coins and solve issues as fast as possible. 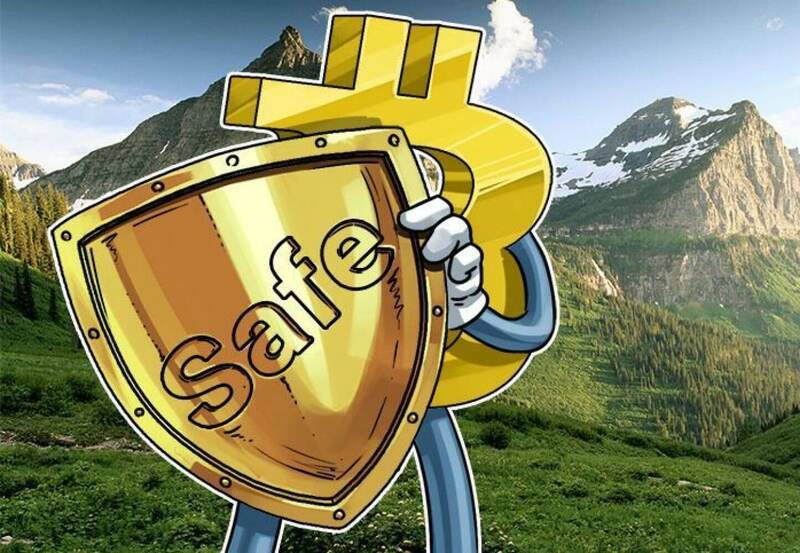 Thus, we deem Coinhouse a safe place to buy bitcoins. 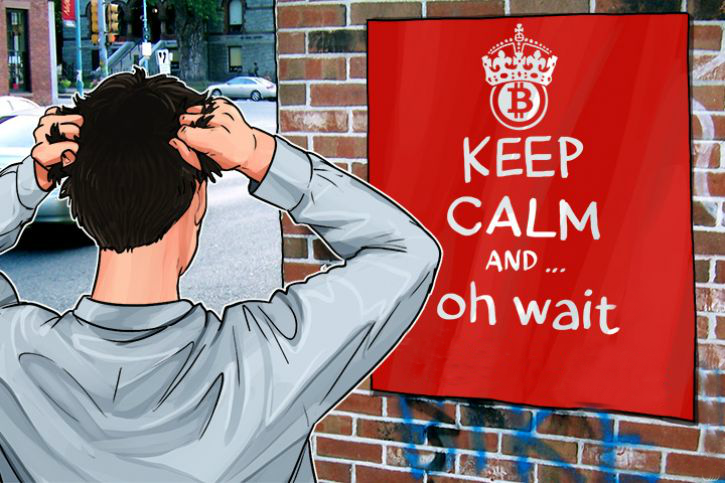 We still have to stress that there are always risks concerning online cryptocurrency exchanges. The company might go bankrupt and hackers might break through the defenses. Still, these are regular risks that all exchanges face, no matter how big or small. In order to purchase bitcoins, you are required to undergo full verification of your identity prior to the trade. You will not be able to even see the market or form of purchase order until you have provided your scanned ID, proof of address and selfies of you holding these documents. For withdrawals, you need 5 confirmations to get the transfer going, which takes usually up to 10 minutes to gather from the blockchain network. At the most, it might take you an hour to get coins in your wallet after you have purchased them. 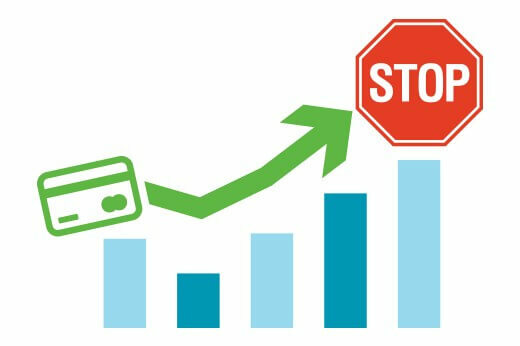 Buying BTC, however, is instantaneous, as credit cards need up to 5 minutes to be confirmed by the company. affiliation with Ledger Nano S hardware wallet. mostly EU states are supported. We made a number of reviews concerning different exchanges that are similar to Coinhouse. You should check them out, as they bring the latest developments and situation in the industry while benchmarking exchanges against each other as to help you choose the best suitable one for your needs. LocalBitcoins is very similar to Paxful in many aspects. 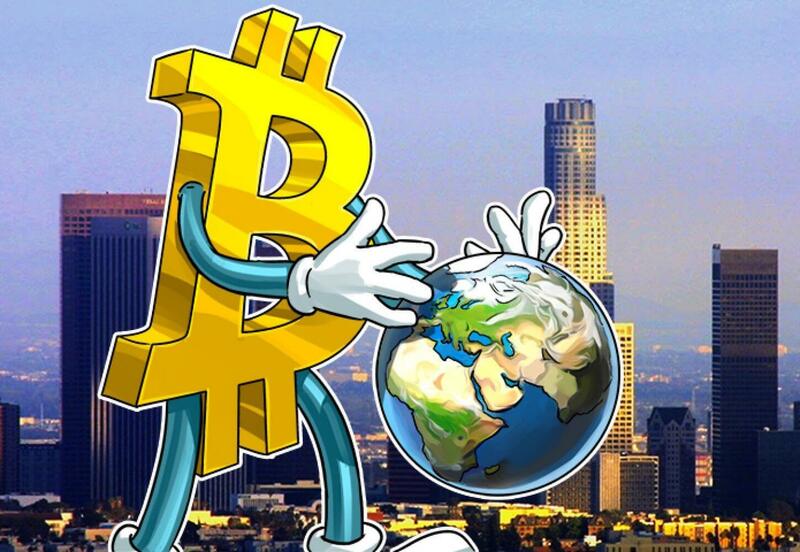 Both are P2P platforms where you can purchase and sell bitcoins to fellow investors. Both have 1% transaction fee and light KYC requirements. 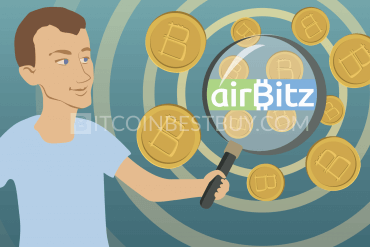 That is why you should read our review about this decentralized marketplace, as we provide you with its pros and cons of using its services to buy BTC. 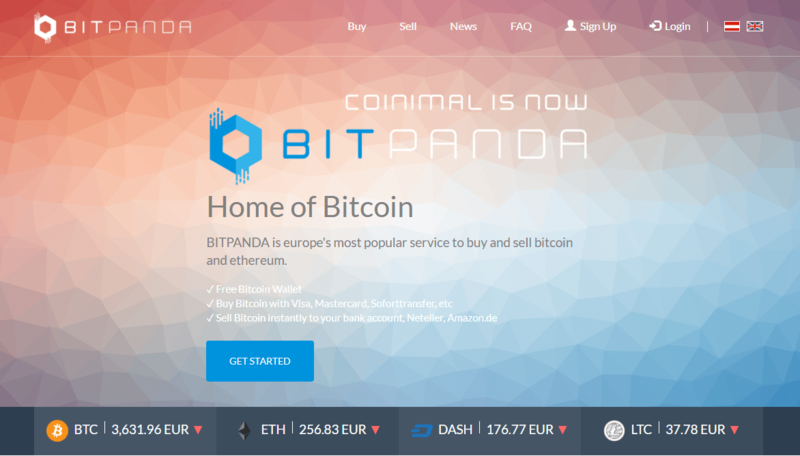 BitPanda is a direct competitor to Coinhouse as it also tries to be a leading European bitcoin trade center. 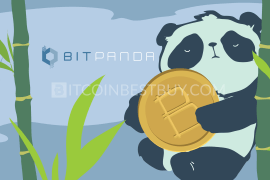 The major difference between Coinhouse and BitPanda is that the latter offers several more cryptocurrencies as well within its domain. Read our article about the exchange as we go over its payment methods, security features, verification requirements, fees and other indicators. CEX.IO is more of a global player since the very little number of countries are not supported the platform. That is why you should read our review about the exchange, where we specify its advantages and disadvantages over its competitors. 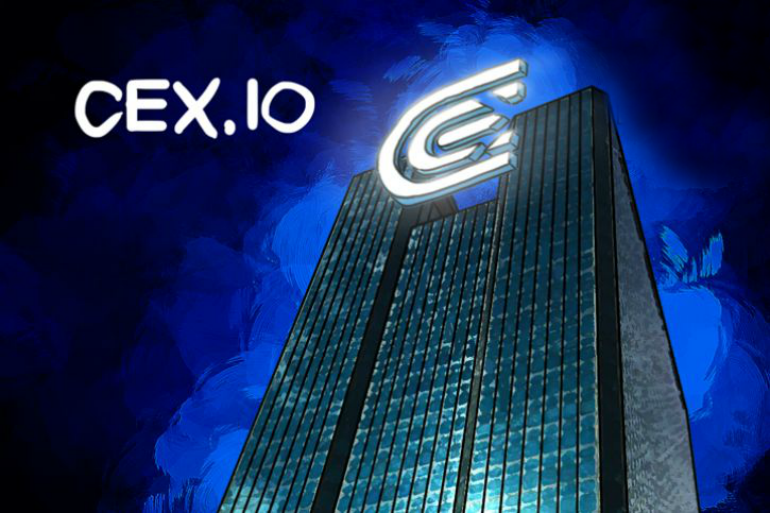 We also provide you with step-by-step guides on how to purchase and withdraw BTC from CEX.IO. 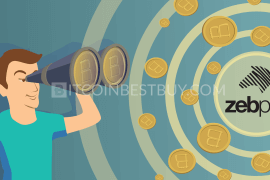 We aimed to provide you with comprehensive guide regarding the Coinhouse but if you still have questions about the platform, do not hesitate to contact us directly at BitcoinBestBuy.